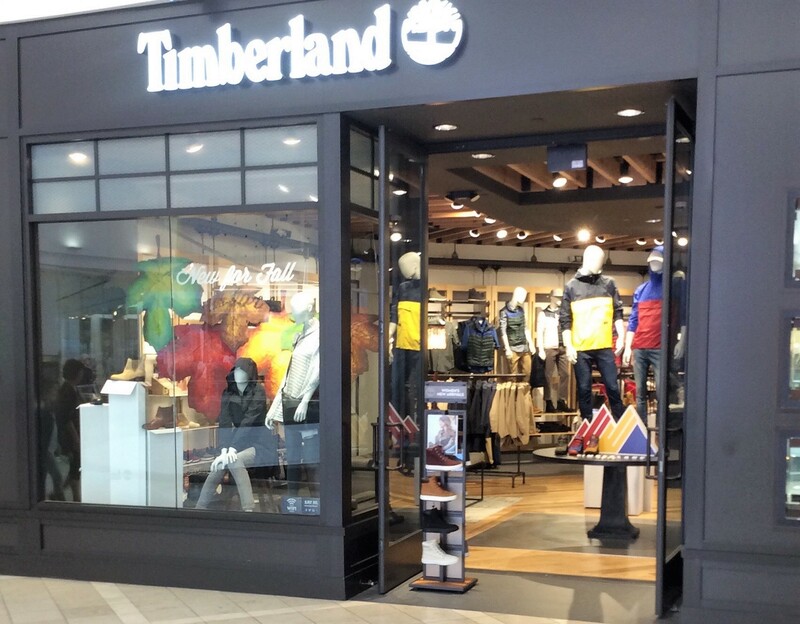 The Timberland Garden State Plaza Store is located at 1 Garden State Plaza, Space T-10, Paramus NJ. Our store is located on the second floor, directly above the food court. 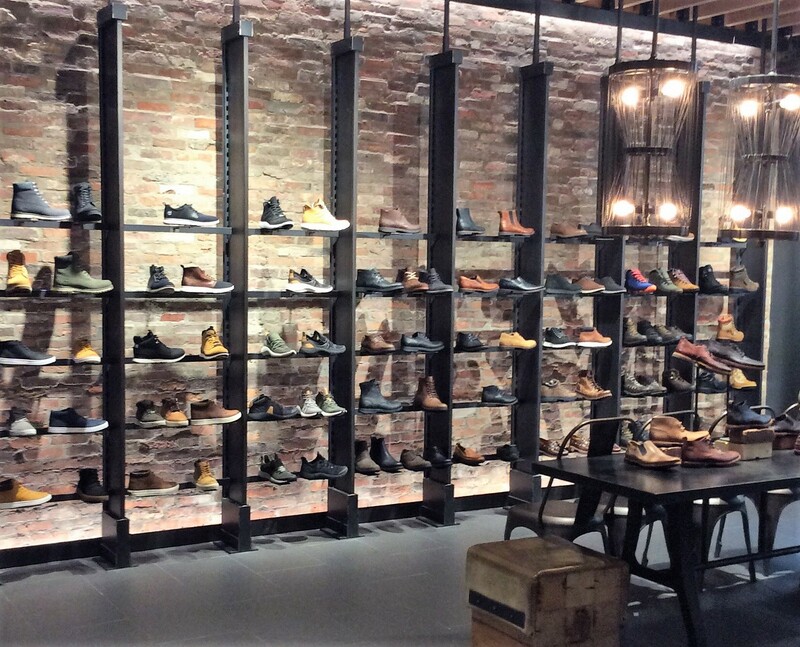 This store is not only known for its premium products, but also for its super-helpful staff.